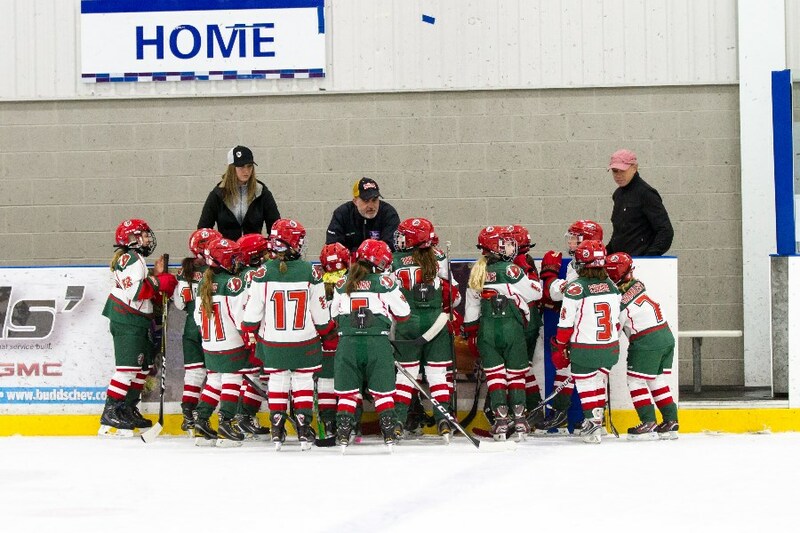 Congratulations to our Novice B girls for bringing home the silver at the 23rd Annual Orillia Hawkes Tournament held this past weekend, January 9th-11th. The girls had a great weekend and made it to the finals on a 3-0-1 record. As always, our team battled hard and remained focused until the very last second. The coaches and parents are so proud of all of you...keep up the great work! I would like to congratulate the following players on making the 2018-2019 London Devilettes Novice team.